Dan Burke reflects on the importance of knowing ourselves and where we are on the path of spiritual development and how spiritual direction can help us overcome the common problem of self-deception. Q&A – Marriage spirituality and spiritual warfare. 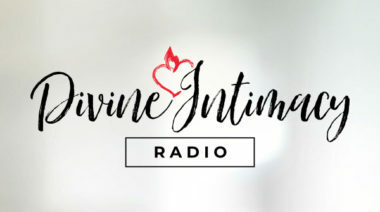 Join Dan and Stephanie Burke as they answer your questions on Marriage Spirituality and Spiritual Warfar on Divine Intimacy Radio! Is talking at Mass a Sin? 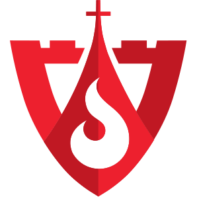 – Spiritual Reflections | Dan reflects on the question of whether or not it is a sin to talk in Mass. Join us in an episode where Dan and Stephanie Burkes tell the second part of their courtship story. Who is the One Who is Really Helping Me? – Spiritual Reflections | In this video, Dan Burke explores the question of where our help comes from when God uses particular authors, especially those who are not always orthodox in their teaching. Should we defend or keep relying on these authors? Why are people so sensitive when folks criticize authors or teachers who have helped them? What is a balanced approach to all of this? Join us in an episode where Dan and Stephanie Burkes tell their courtship story. 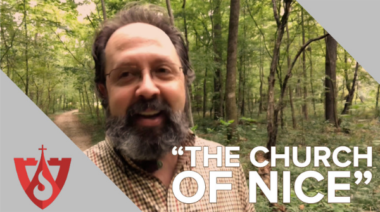 The Holy Spirit’s Guide to Correcting Error in the Church – Spiritual Reflections | Is there a way that the Holy Spirit has specifically revealed to deal with false teaching in the Church? 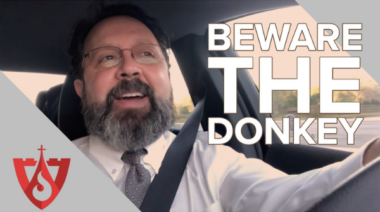 It is important to note that this video is NOT about the current abuse crisis but rather about false teaching in the Church and how to deal with it in a manner in keeping to the clear admonitions in the New Testament. Join Dan and Stephanie Burke as they answer your questions on Marriage Spirituality and building a Domestic Church on Divine Intimacy Radio! 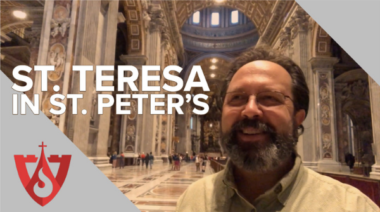 St Teresa Statue in St Peter’s Basilica – Spiritual Reflections | Video – At St. Peter’s in Rome, you will find St. Teresa of Avila. Sign up for our free email newsletter to stay up to date on the latest from SpiritualDirection.com!